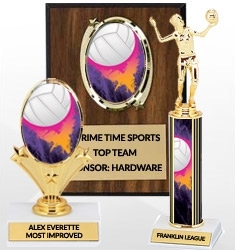 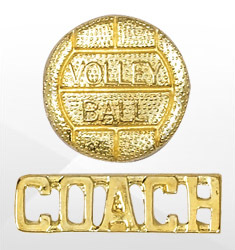 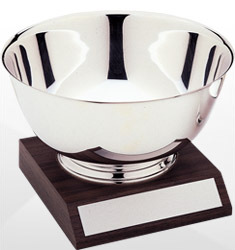 Dinn Trophy has a wide selection of volleyball awards to choose from. 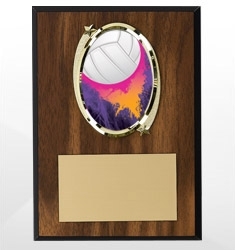 Whatever the needs for your club, tournament, or team, we have an assortment of plaques, trophies, medals, in a number of designs and styles. 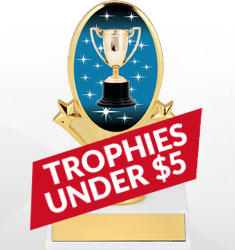 Free lettering of up to 30 or 50 characters, depending on the award. 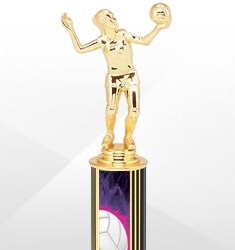 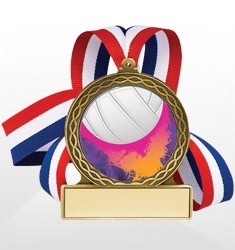 Volleyball Super Star Trophy - 7"